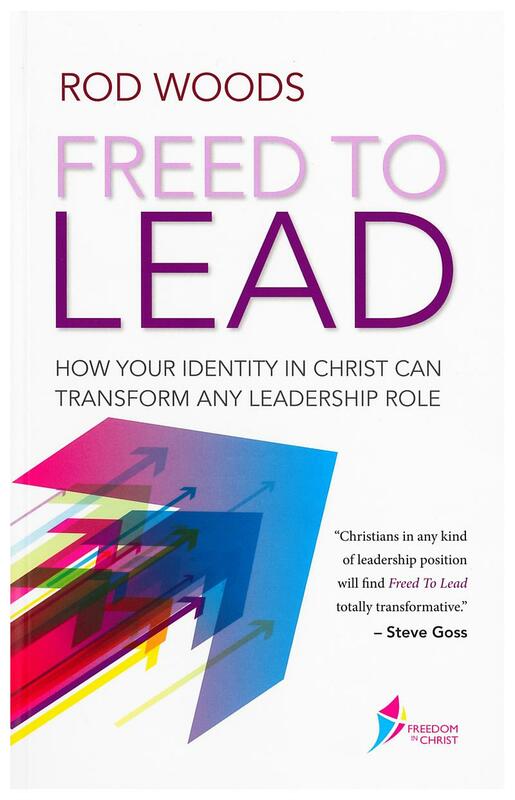 Freed to Lead and the accompanying 8-week small group curriculum are written to enable Christians to lead confidently based on the security of their identity in Christ. Leadership is tough. 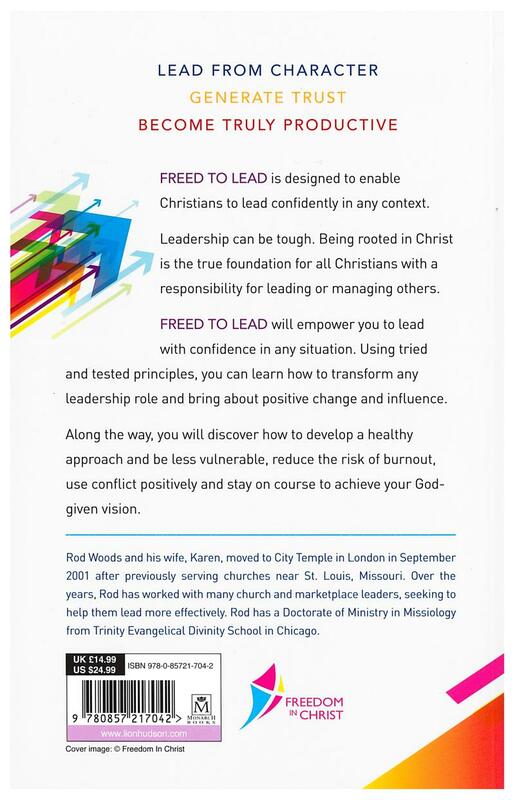 Many leaders come to ministry leadership from competence in a different field, but without training, and with a gnawing fear that they cannot really lead and will be "found out" one day. Many leaders are insecure, constantly assessing how they are coming across and where challenges may arise. Being grounded in Christ is the foundation for all true Christian leadership. This identity-based leadership makes us less driven and reduces the risk of burnout; it enables us to survive personal attacks, use conflict positively, and overcome other barriers to effective leadership. Once we operate from this secure base, centered on and grounded in Christ, we become less vulnerable to threats to our status, we cease to have anything to hide (because we can afford to be vulnerable), and we are less likely to be blown off course by strong-willed people wanting to push their own agenda.